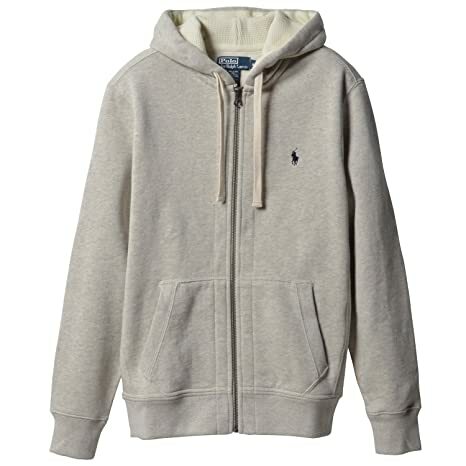 A casual wardrobe essential, this full-zip hoodie is made from soft cotton-blend fleece and finished with Ralph Lauren’s signature embroidered pony. 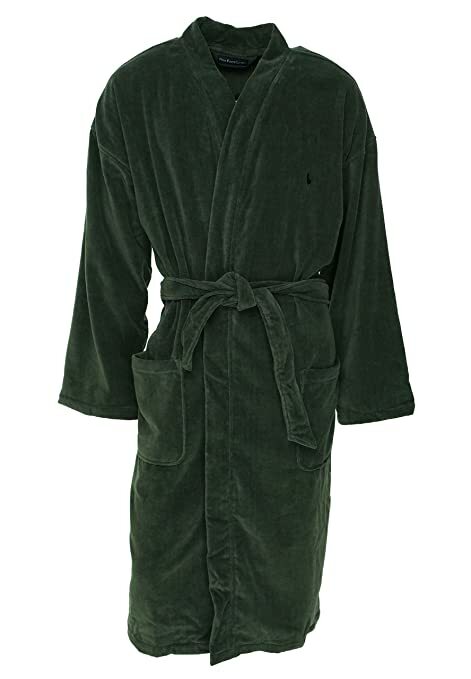 Relax in this kimono inspired robe, Convenient patch pockets and removable self-tie belt. 48″ long from shoulders; measured from size L/XL, Soft 100 Cotton. 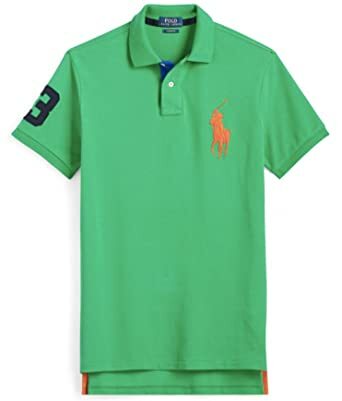 Signature embroidered Polo player on left chest Polo Ralph Lauren, Style Number: RL91NY. 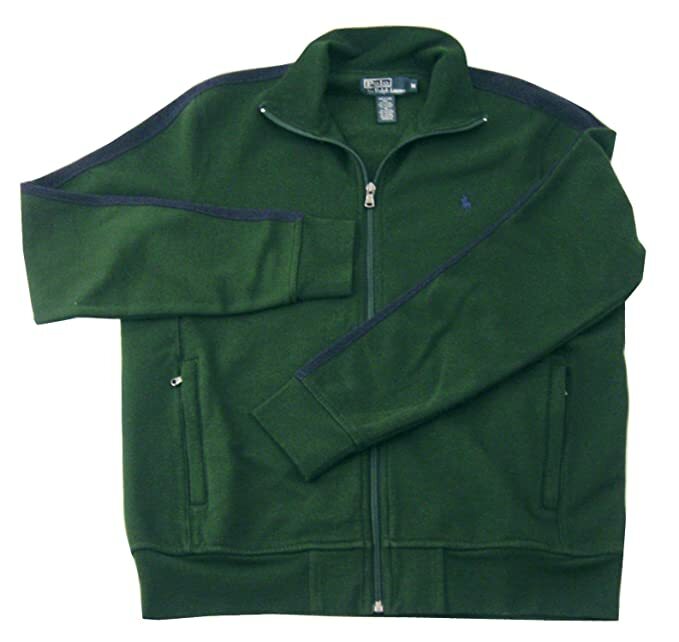 Polo Ralph Lauren is the pinnacle of style and design. 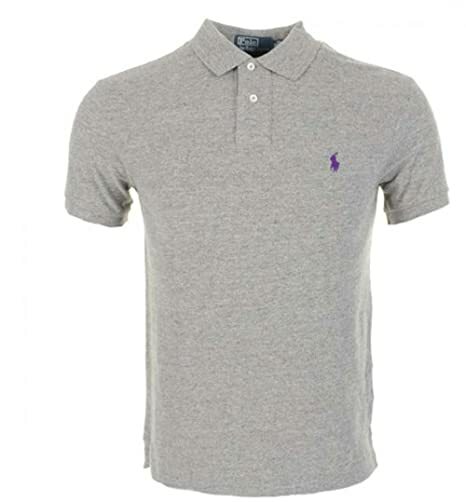 These polo shirts feature a custom fit design and Polo Ralph Lauren’s signature Big Pony Logo. Stay in style with Polo Ralph Lauren. 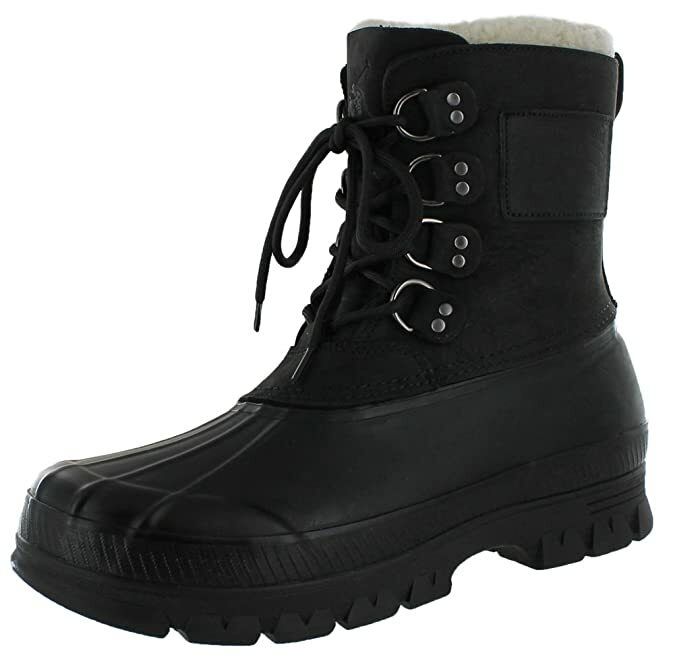 Polo Ralph Lauren Shearling Cuff Landen Boot Rounded-toe silhouette. Lace-up styling. Stitched, raised seams at the toe. Laces thread through the gold-toned hooks at the sides and tie at the vamp. Leather panels at the sides of the shaft. Shearling interior cuff at the shaft. 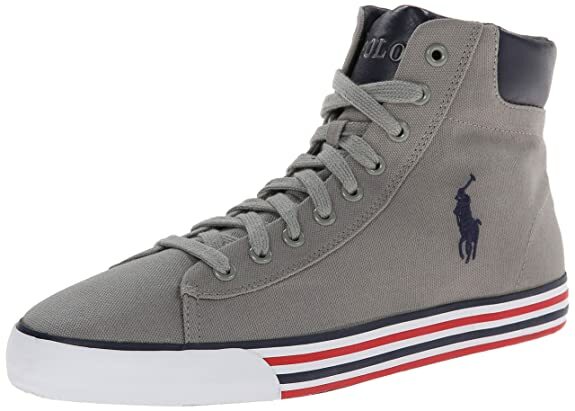 Polo debossed signature pony accents the tongue. Padded insole. Treaded rubber lug outsole. Leather label with debossed “Polo Authentic Dry Goods Est. 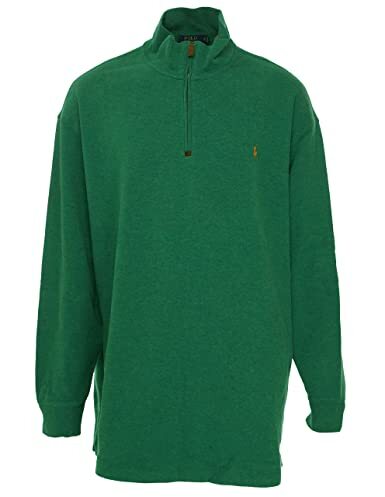 1967 Ralph Lauren Reo. Trademark” text at the outer side of the shaft. 7″ shaft height. Leather. Shearling. Rubber. Imported. Shearling origin: Australia. Brand: Polo Ralph Lauren. Composition:Cotton. Leather. Imported.Made in China. 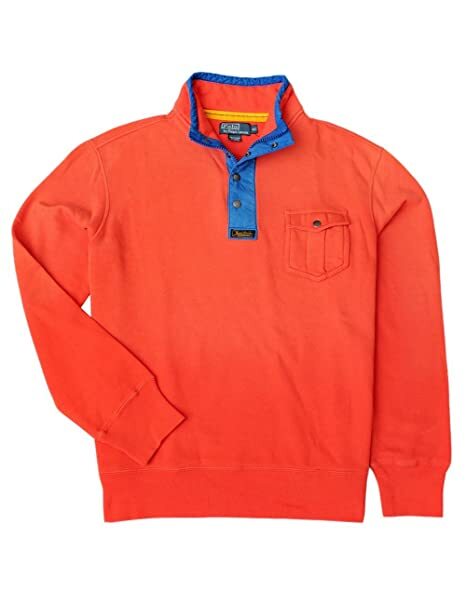 Polo Ralph Lauren is a pinnacle of fashion and design. These french ribbed sweaters are a staple good for any man’s wardrobe. Stay fashionable with Polo Ralph Lauren. This sporty track jacket is crafted from cozy cotton fleece and finished with our signature pony embroidery. Fine-ribbed mockneck collar. Full-zip front. Long sleeves with ribbed cuffs. Stripes down the sleeves. Angled zip pockets at the hips. Our signature embroidered pony accents the left chest. 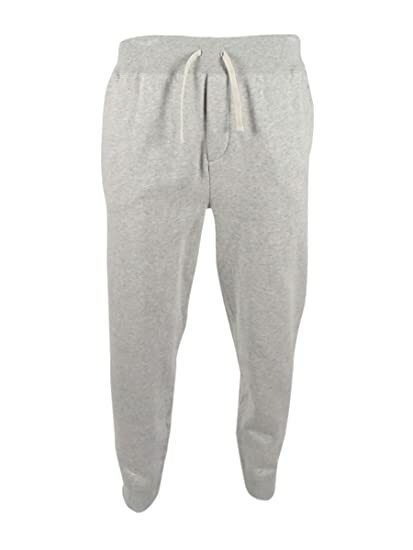 Body: 60 cotton; 30 polyester; 10 viscose. Ribbing: 58 cotton; 29 polyester; 9 viscose; 4 elastane. Machine washable. Imported. 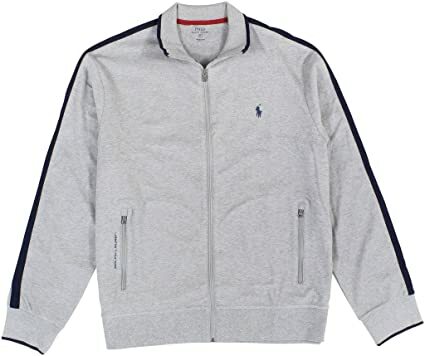 Brand:Polo Ralph Lauren .Composition:100 cotton,exclusive of decoration.Made in Vietnam. 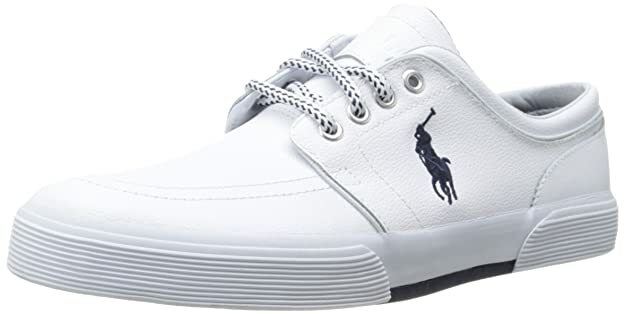 Put together ideal casual style with the help of the Polo Ralph Lauren® Faxon Low sneaker. Leather upper with stitched detailing. Lace-up construction with metal eyelets. Classic, rounded toe. Logo detail at side. Fabric lining. Lightly cushioned, stationary insole. Rubber sole. Imported. Measurements: Weight: 14 oz Product measurements were taken using size 9, width M. Please note that measurements may vary by size. Weight of footwear is based on a single item, not a pair. Flaunt your subtle style with these cool and versatile sunglasses. Matte plastic frames and temples. Contrast accents and logo detail at temples. Lenses provide UV protection. Brand logo at upper left lens. Imported. Measurements: Temple Length: 142 1⁄2 mm Frame Width: 136 mm Weight: 1.2 oz Lens Height: 41 mm Lens Width: 52 1⁄2 mm Bridge: 15 1⁄2 mm This product may have a manufacturer’s warranty. Please visit the manufacturer’s website or contact us at warranty@support.zappos.com for full manufacturer warranty details. 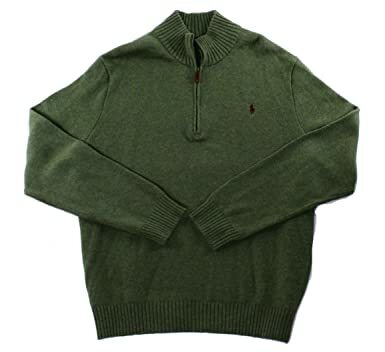 Polo Ralph Lauren is the pinnacle of fashion and design. 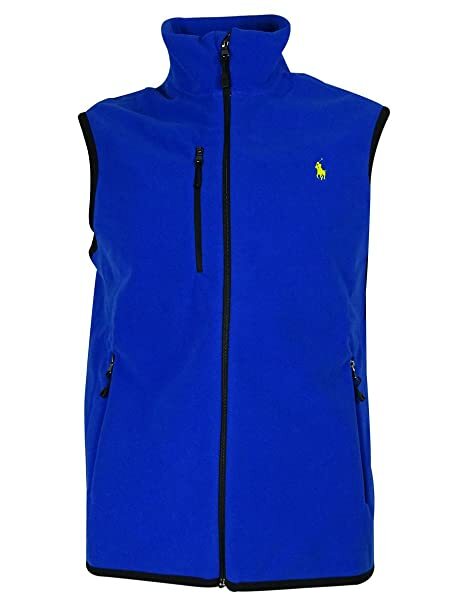 These vest are perfect for any man trying to stay in style.